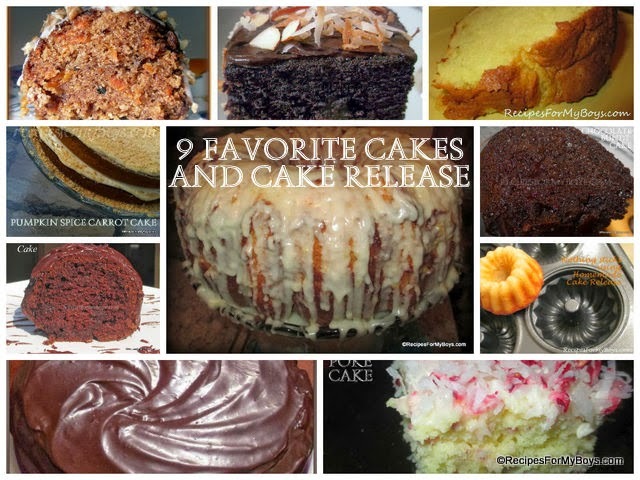 I keep this homemade cake release in the refrigerator and along with butter and eggs. Give it a good stir to mix when room temperature. We love this HUGE Lemon Sour Cream Pound Cake. It's an old time favorite. 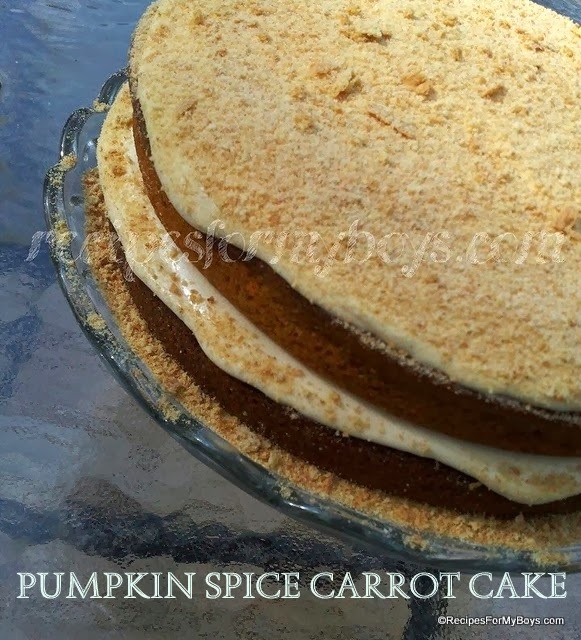 Made with a cake mix, this is an easy, delicious mayonnaise cake! 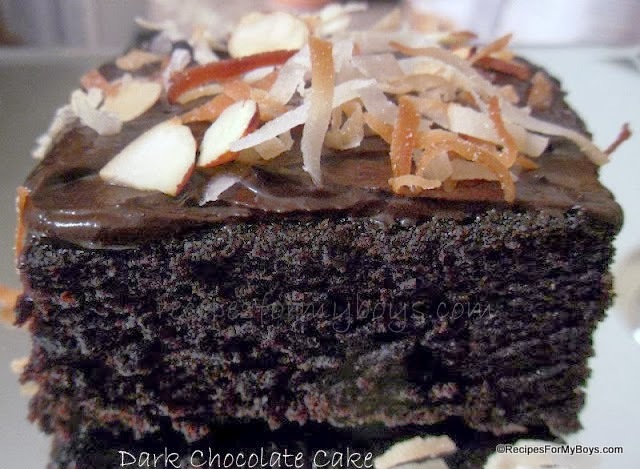 Dark Chocolate Cake..oh yes, we love!! 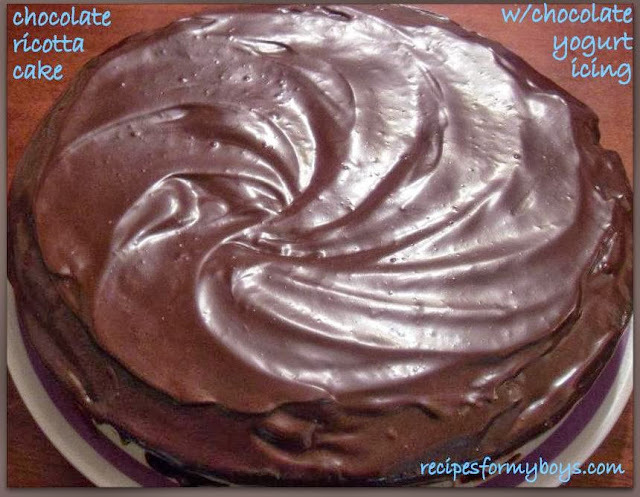 I adapted this from a container of ricotta cheese and was pleasantly surprised how wonderful this Chocolate Ricotta Cake tastes! A new favorite .. Cranberry Coconut Cream Poke Cake!!! Made with sweetened fresh cranberries cream of coconut! 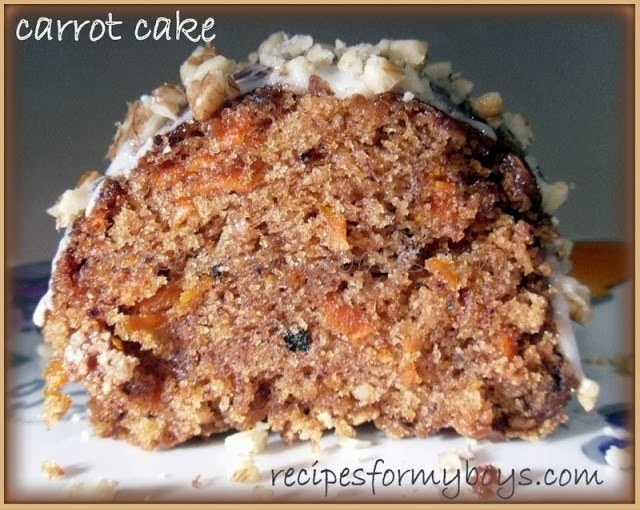 The best of two cakes, this Pumpkin Spice Carrot Cake is definitely a winner!!!! 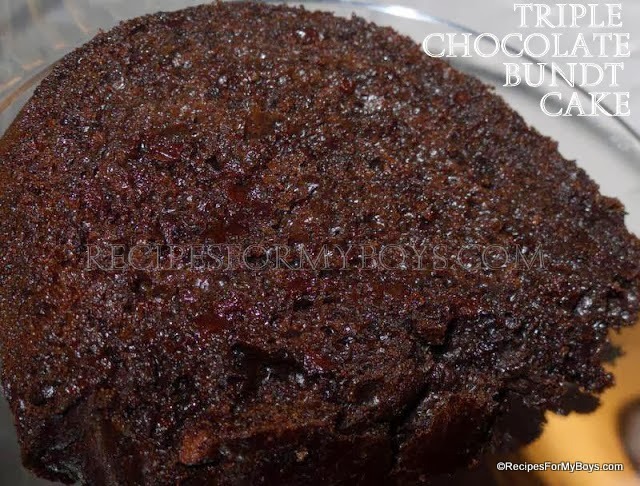 My boys LOVE this Triple Chocolate Bundt Cake!! It is usually eaten without any icing.